Meet Amy Dillahunty. She's graduated from CU Boulder last spring and recently moved to Seattle to take the city by storm. 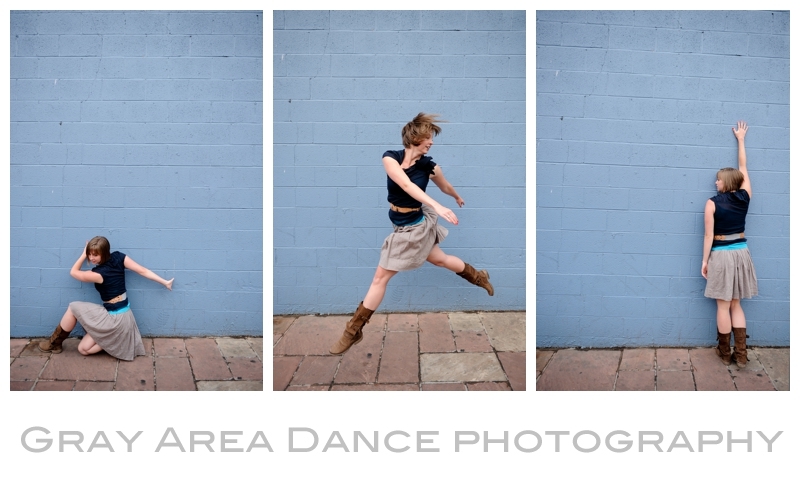 I met Amy dancing at CU in the BFA program. She's pretty darn fantastic. 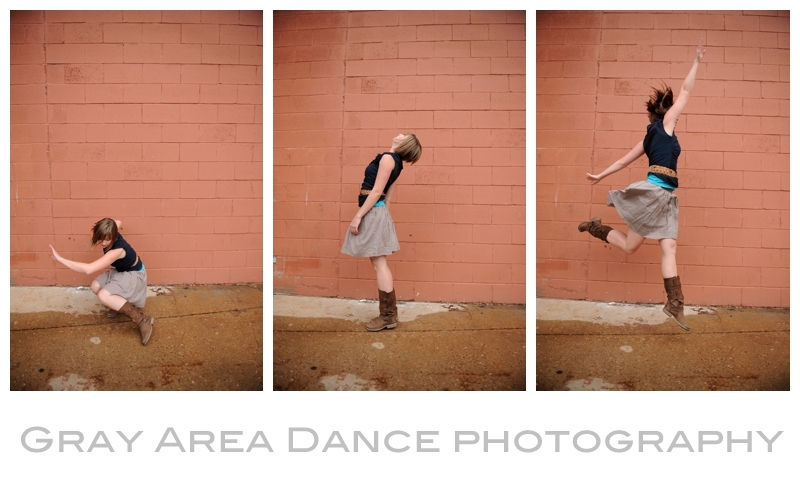 A sweet soul and fierce dancer. I can't wait to hear about her Seattle adventures. I know she'll make an impact on that wonderful city, they're lucky to have her. Keep chasing those dreams Amy!